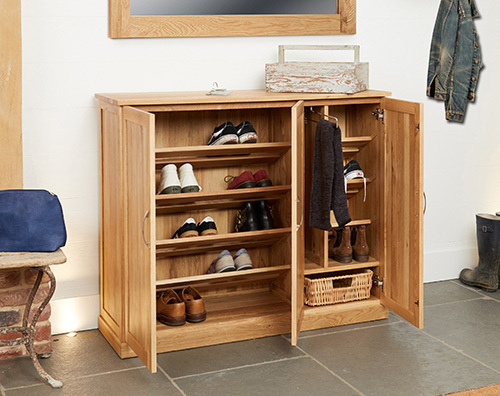 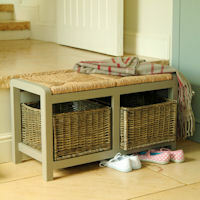 With storage space for up to 20 pairs of shoes, our XL oak shoe cupboard is a stylish addition to any hallway. 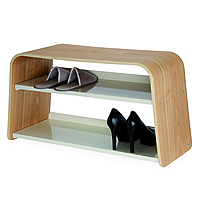 With 5 shelves on the left hand side, one of which is removable so you can also store boots or wellies on the bottom. 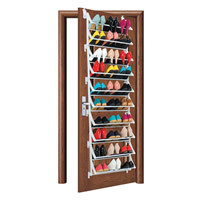 There are also 4 additional shelves on right hand side for more shoes. 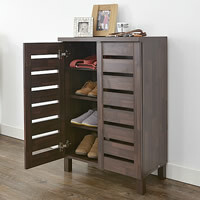 This innovative piece of furniture also has a clever umbrella rail in the centre to store your brollies. 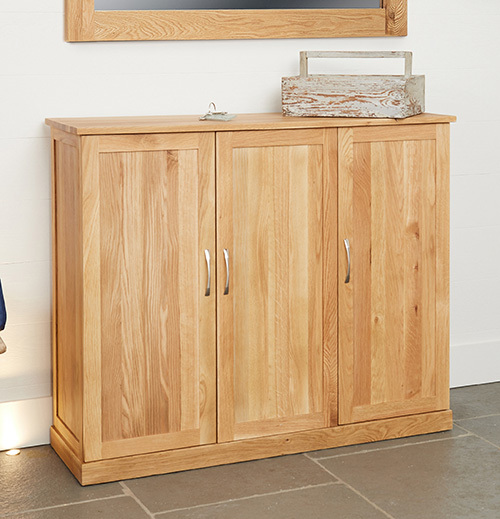 No veneers have been used when creating this unit, it is crafted from the highest grade solid oak throughout. 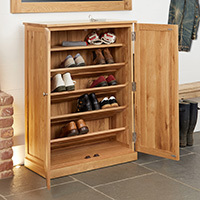 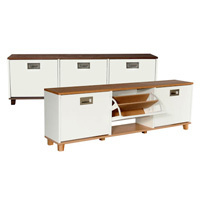 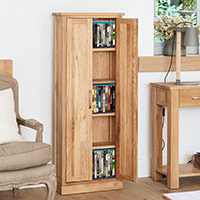 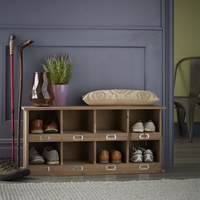 No home assembly is required, this lovely shoe cabinet is delivered to your door ready to pop in the hallway and comes with a 5 year guarantee.